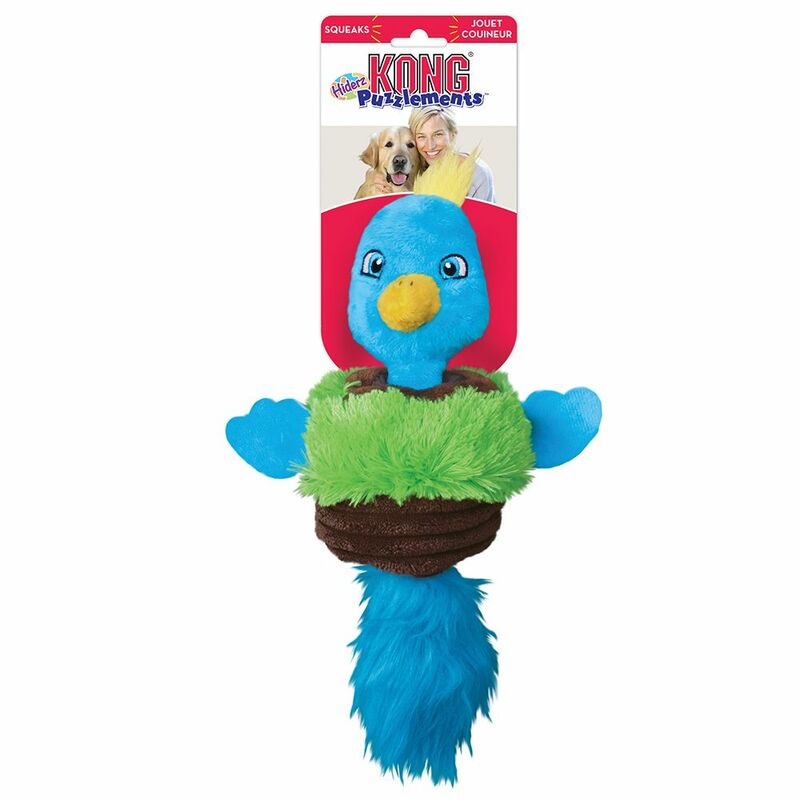 KONG Puzzlement Hiderz are a fun and playful addition to the mentally stimulating Puzzlements line that offer a varied challenge for dogs seeking a challenge. 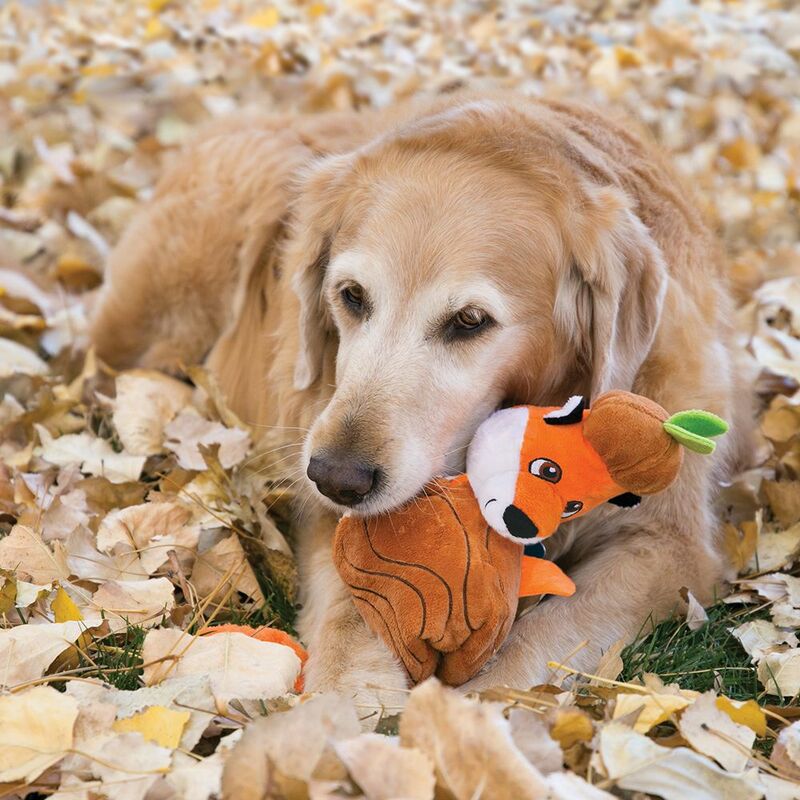 Multiple levels of difficulty combined with multiple ways to play make this captivating, mind-occupying toy a delight for dogs and pet parents alike. 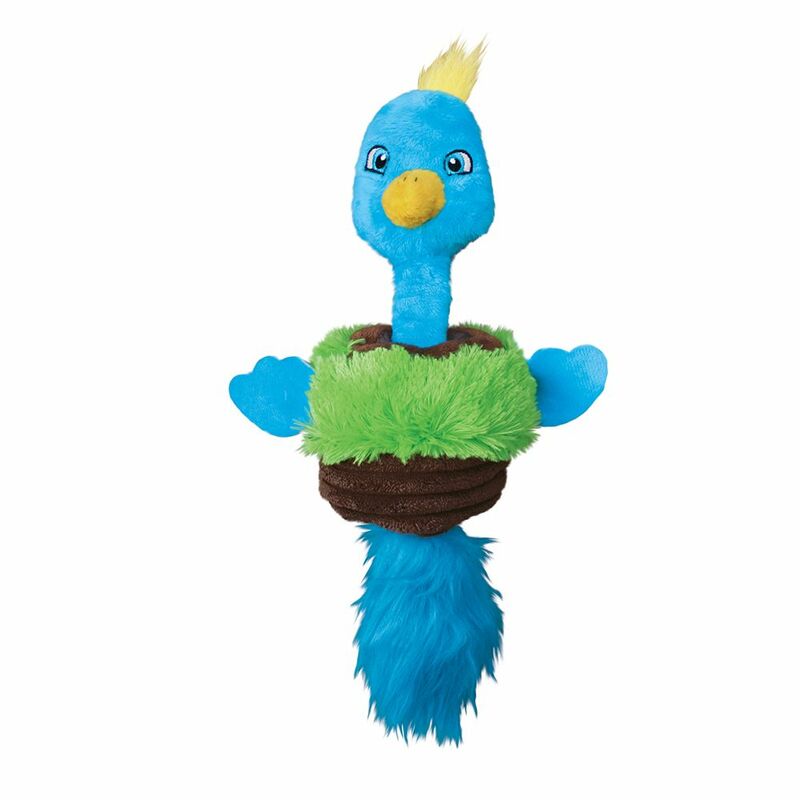 Squeaks for added engagement and fun-filled play sessions.